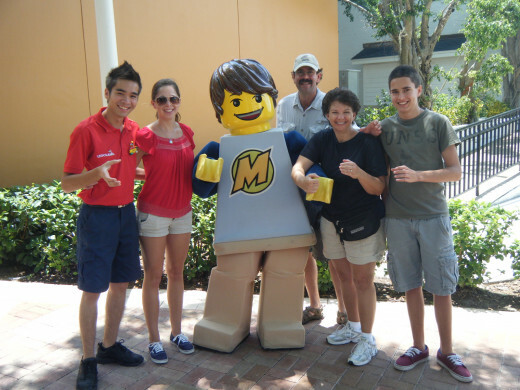 Legoland Florida is one of six Legoland theme parks. The others are located in Denmark, Germany, Malaysia, England, and in California. 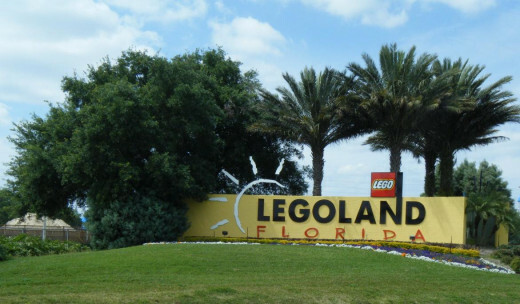 Legoland Florida opened in 2011. The parks are owned by Merlin Entertainments, a European entertainment company. It makes sense that a toy manufacturer would contract with an entertainment company to create its parks. 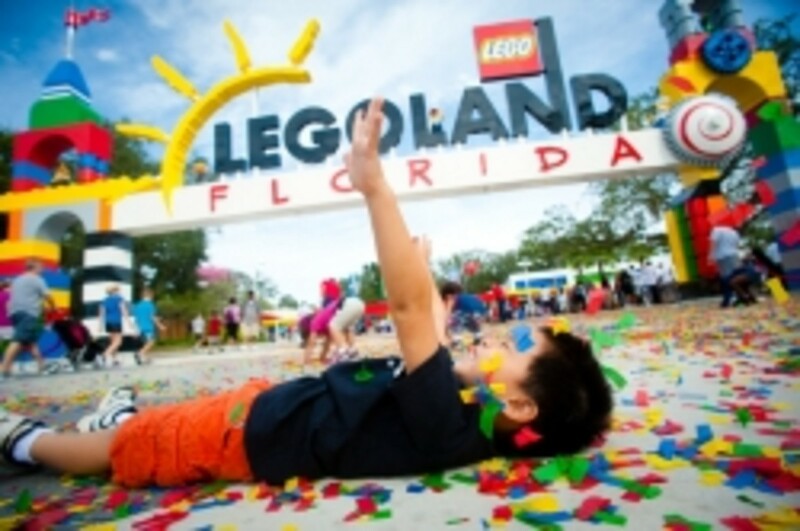 Legoland theme parks are designed for children from ages two to 12. 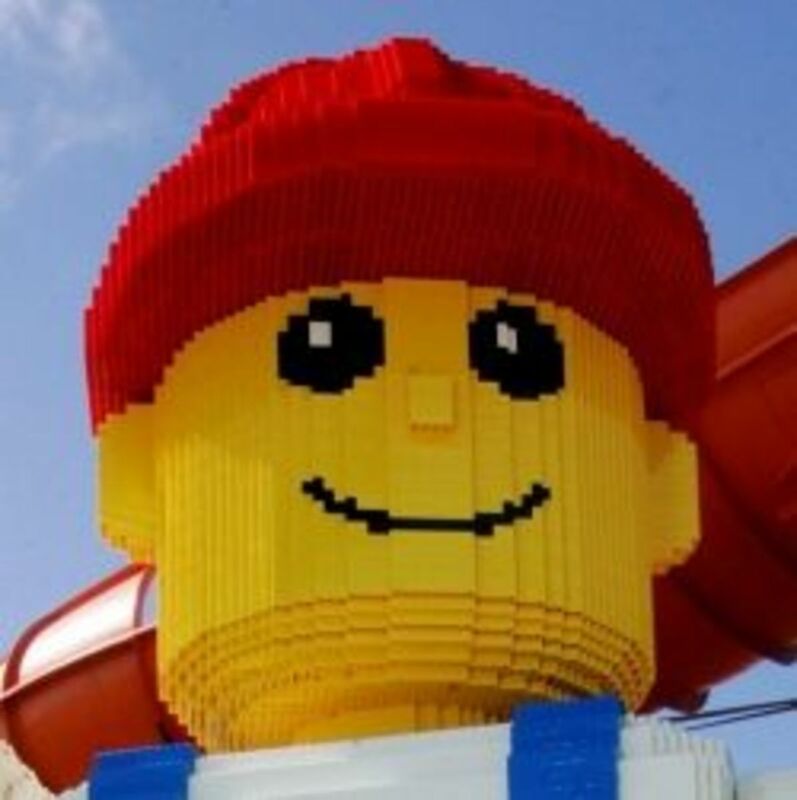 Lego toy products are educational in that they are small, plastic building bricks that allow children to create buildings, vehicles, people, and well, just about anything. 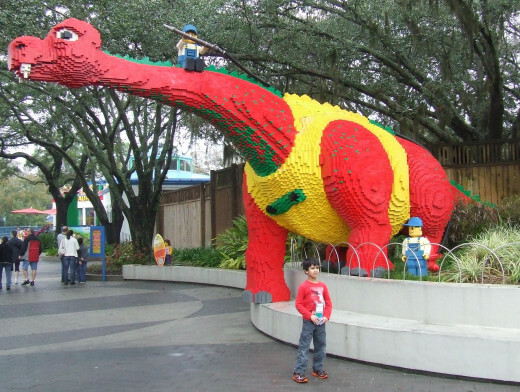 Engineering, design, and creativity are developed in children as they build with the bricks. As you would expect, the theme park also emphasizes these learning traits. There are rides and shows as with any theme park, but even these tend to have a learning element associated with them. There are of course legos available to build cars, people, and buildings, some of which the children can take home upon completion. Having been to the park several times (it is walking distance from my home) I have casually noticed a lot of the statues - all entirely made of small lego bricks. While generally not overbearing, there is hardly a location in the park where you cannot see at least one. Collectively, they are interesting - so much so that I thought they were worthy of an article. This is especially true if you have been to the park - viewing through the photos you will probably have an ahhh haaa moment. 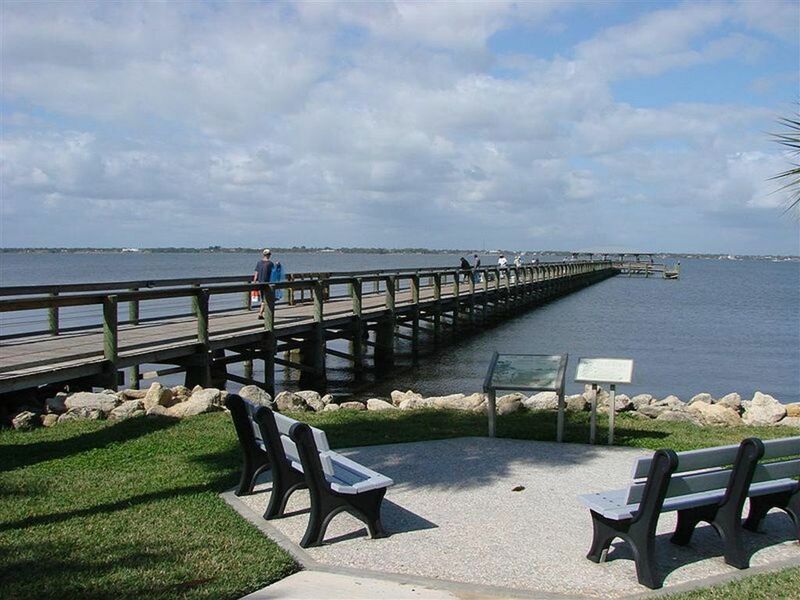 If you are planning to visit the park for the first time, this article will give you a preliminary view. The entrance dinosaur that sprays water. A chef statue at the entrance of a restaurant. A subtle statue of old lady feeding (and preparing to feed on) pigeons. Right after the entrance you encounter two of the largest statues. One is a dinosaur with a lego person riding on its back. The person holds a hose. 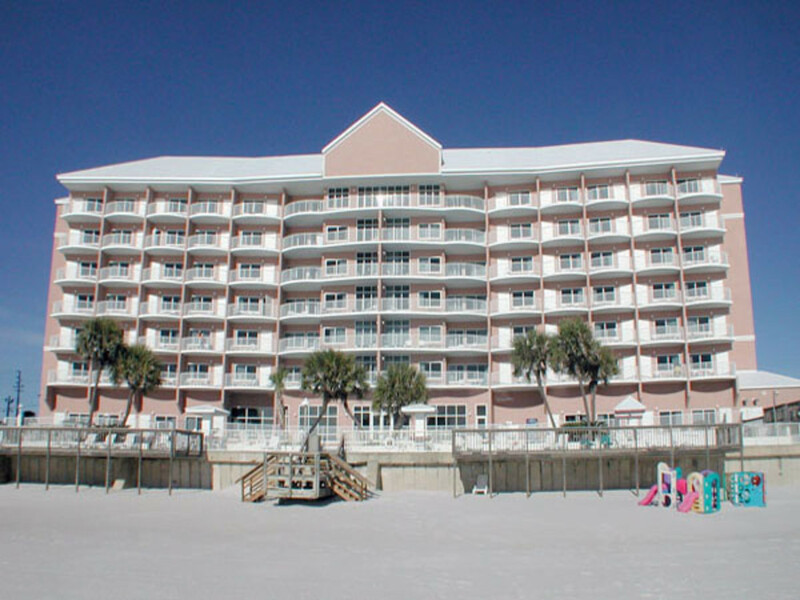 On warm days, which there are many in Florida, the hose sprays sporadically and can get you wet. From here on out, the statues become more subtle. 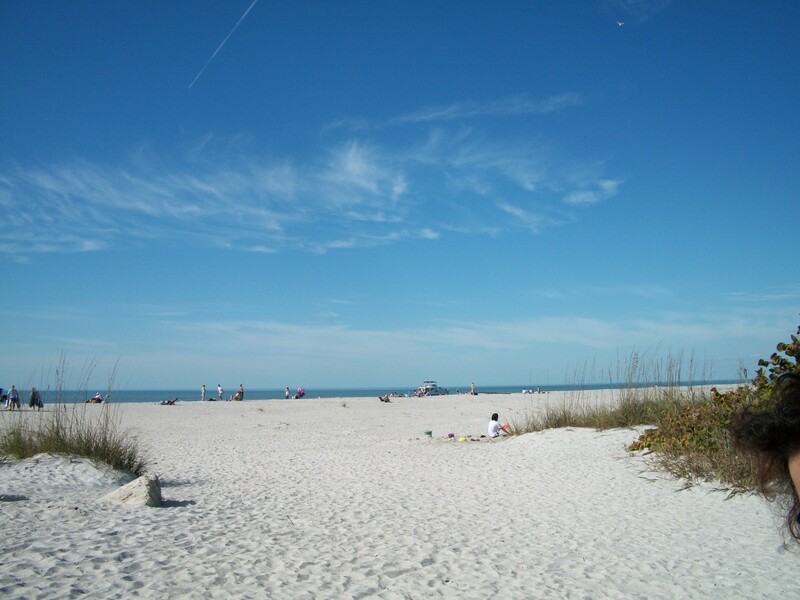 Most are rather accessible and provide you with an opportunity to pose next to them for photographs. As best as I can tell, the statues tend to fall into three categories. The first is that they are a feature unto themselves and demand attention - which the first two do at the entrance. There is also a huge one of Albert Einstein that does the same. The second is that they support a feature nearby. 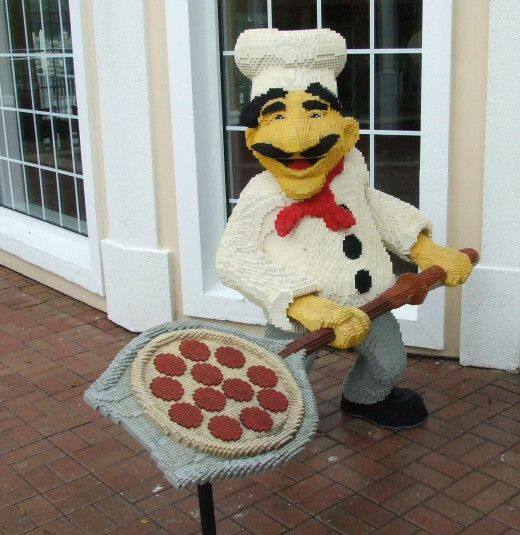 For example, there are chefs near the restaurants and characters that support the entrance of a ride or store. The third category is that they are a feature unto themselves, but subtle. These are my favorites. They generally are placed so that you go by them in passing while on the way to a ride, store, or show. I think this is the European element showing through because there really is not an explanation as to why they are there and what purpose they serve. There is almost an element of existentialism in them. My favorite is an old lady feeding pigeons. She speaks to them. Upon closer examination, you notice that she has a book in her handbag. The book is titled Pigeon Recipes. 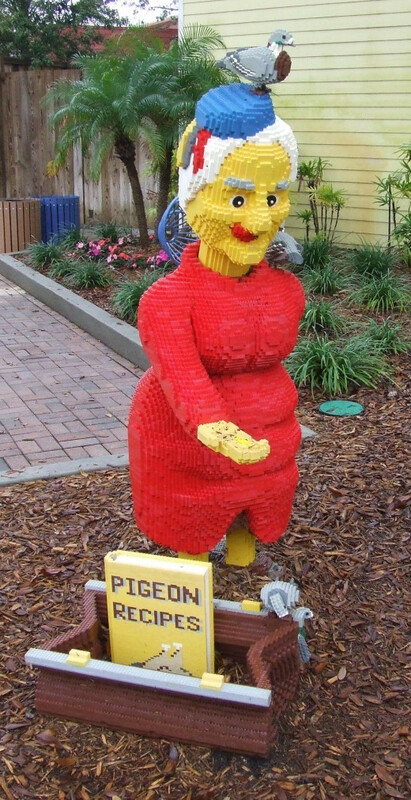 There are other statues in Legoland Florida. Most of the rides are fenced off and within them are large statues that support the ride's environment. You would have to be on the ride to see them well, hence I have omitted them. One cannot discount the cities that are replicated entirely by lego bricks. There are no names in front of the cities. You have to guess which cities they replicate. 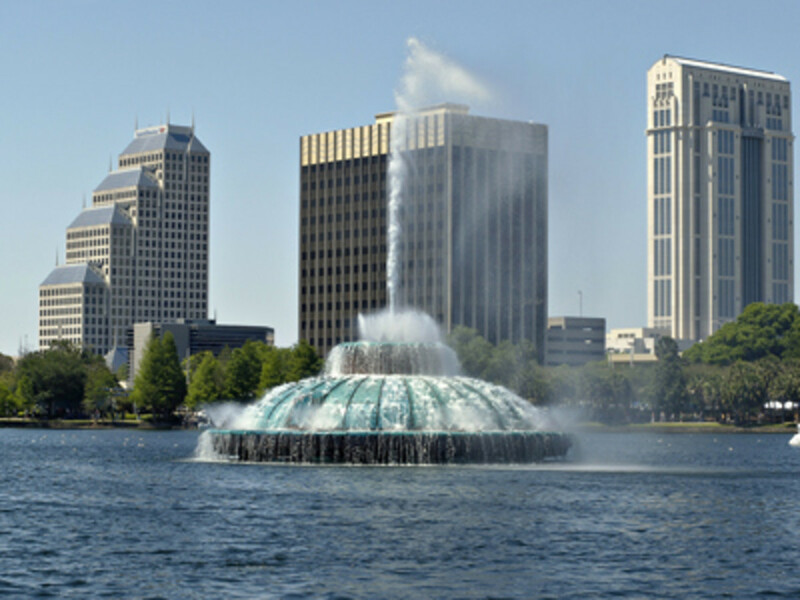 Major cities in the United States are present as well as cities within the state of Florida. If you are familiar with the cities, you will be impressed with how well they are captured in lego This portion of the park tends to be the highlight for adults and where most of the photos are taken (although the original Cyress Gardens is impressive in it own right). I've opted not to include these as they would detract from the statues. While not statues, there are live characters available to share in photo opportunities. What is unusual is that the characters are of lego toys that normally are inanimate, but here they are people dressed up in costume and are fully animated. Of course they do not speak, but they respond to you for photos. You have an odd feeling having photos taken with an animated toy. Our family could not help but to become a little inanimate during our photograph. My family becoming Lego minded. 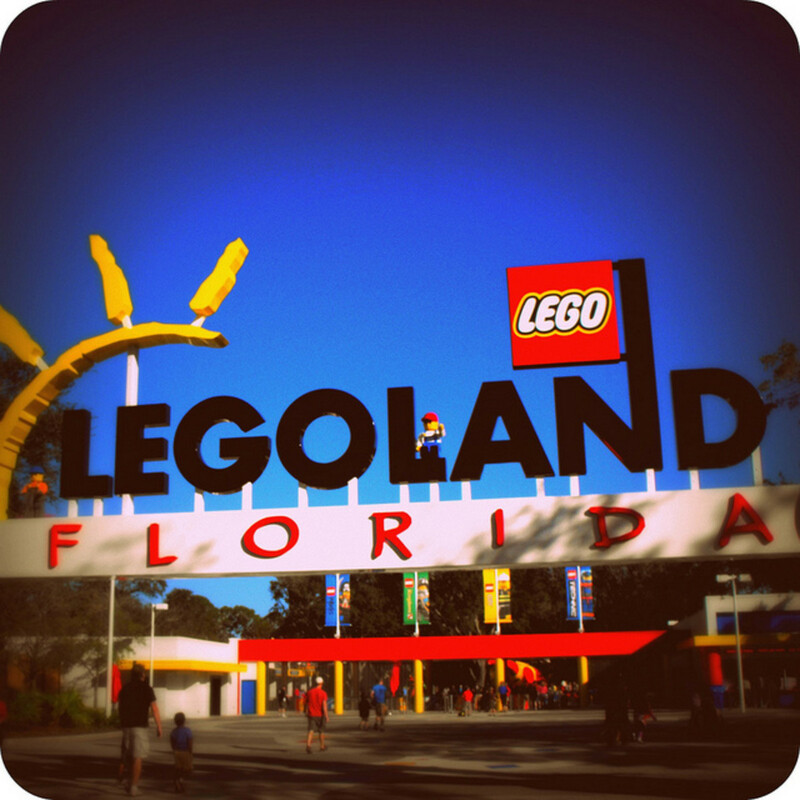 Have You Visited Legoland Florida? Great article! 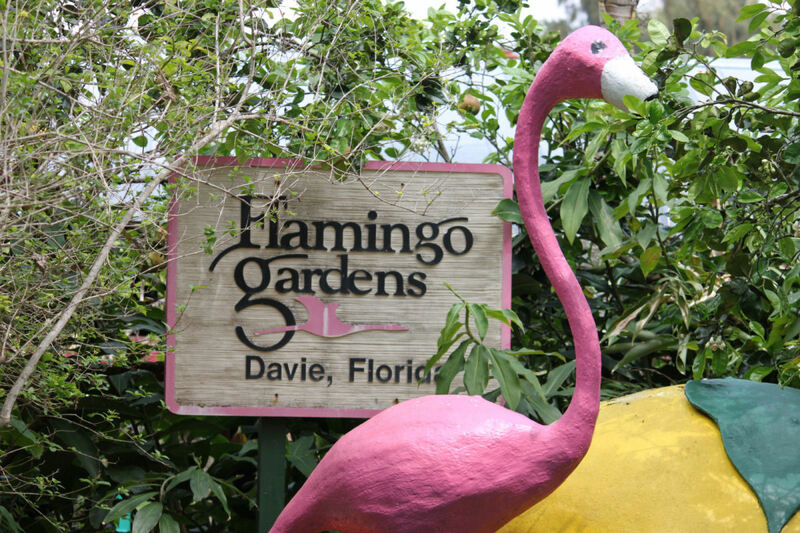 We have been there many times and I think you did a great job pointing out some of the best statues!